what nation is that from? Iran - Persian Gulf Pro League SS'2014/15 by frankthetank87 New! Colombia - Liga Postobon II SS'2014 by yexionlds New! Czech - Fotbalova Narodni Liga SS'2014/15 by FMonline Forum New! England - Conference North SS'2014/15 by FMonline Forum New! Cyprus - Marfin Laiki League SS'2014/15 by mayday New! 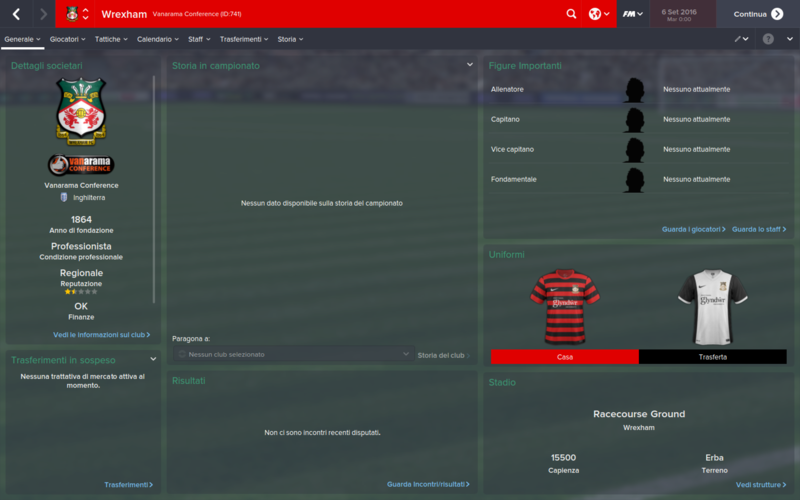 Australia - A-League SS'2014/15 by Armagedon55 New! Scotland - Scottish Championship SS'2014/15 by FMonline Forum New! SSKCC15 v1.5 for 14/15 kits on FM14/15 Relink! Comments, feedback, complaints are welcome! PERU - Copa Movistar RELINK!!! Andorra - Primera Divisio SS'2014/15 by frankthetank87 New! Peru - Copa Movistar Troneo Descentralizado SS'2014/15 by mayday New! Brazil - Serie A by mayday Relink! Italy Serie A TIM Relink! Just notice the Wrexham home kit isn't working in the megapack. yeah also ill working on it with SSKCC when i got Data Editor FM15! ps:will belgian leagues be available soon? Croatia - 3.HNL South SS'2014/15 by kifla6 New! 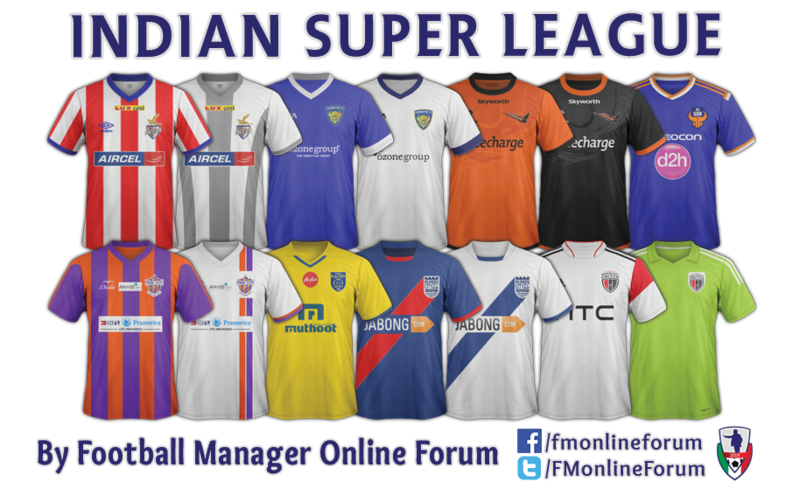 India - Super League SS'2014/15 by FMonline Forum New! Venezuela - Liga Movistar Primera Division SS'2014/15 by Wiku New! Germany - Bundesliga SS'14/15 by Madman99 New! SSKCC15 v1.6 for 14/15 kits on FM14 only Relink! Hi. For some reason the new kit ie reading, chesterfield etc aren't working with new SSKCC15 v1.6. Am I do something wrong? When I load it. England has a 3rd away kit that black and Sunderlands in also black? i havent get FM15 tho...ill check if i got FM15. this is only FM14..not FM15 mate.